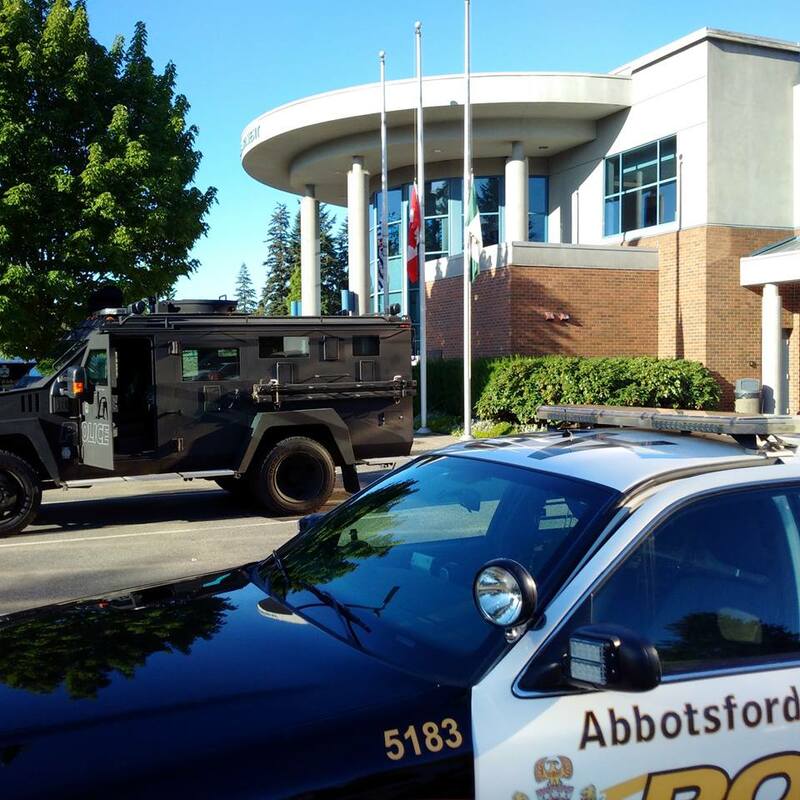 Abbotsford, BC (Abby News) – More than two dozen individual mailboxes at the same community postal box have been broken into in at least two separate incidents over the last three days. On Wednesday morning, Janay Froese found more than a dozen boxes opened when she went to retrieve her mail at the community postbox at McMillan and Old Yale Roads. Froese said she reported the break-in, which fortunately had spared her box at the large, hexagonal site, which hosts more than 500 such mailboxes. By Friday afternoon, when she returned to get her mail, the site had seen another round of break-ins. The doors were sheared off some, while others had the locks ripped out. Unopened mail remained in at least two of the boxes that had been opened, while several others had advertising mailouts inside. A contractor for Canada Post arrived during the afternoon. He had been called to repair 13 boxes, and expressed surprise that more had been breached. A quick count showed 18 had been broken into. The damage of the boxes had also increased, with doors missing or severely damaged. While he lacked the equipment to repair all the boxes, he said the unopened mail would be taken to a Canada Post depot. 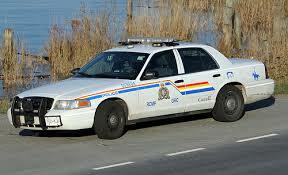 Abbotsford is no stranger to mail crime. In late February, Abbotsford police reported that the city had seen nearly two dozen reported instances of mail box vandalism or theft since the start of the year. 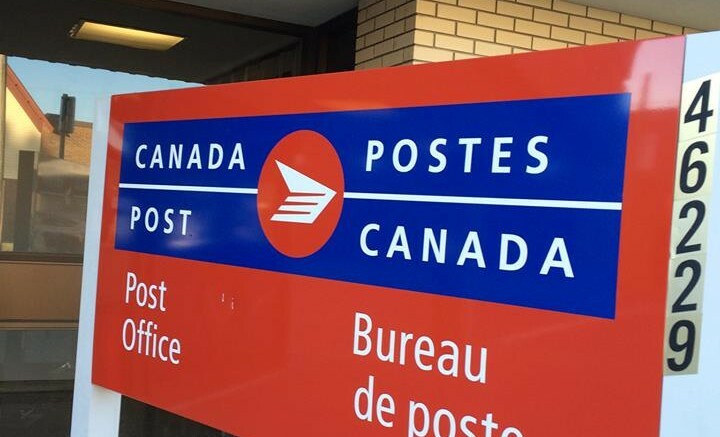 Mail for damaged boxes can be accessed at Canada Post’s Marshall Road depot, which is open between 8 a.m. and 2:30 p.m.
Be the first to comment on "Abbotsford Mail Box Theft- Three Times In Two Days"